The fundamentals of goal setting are an open secret known by top-caliber athletes, successful business people and all types of achievers in different fields. 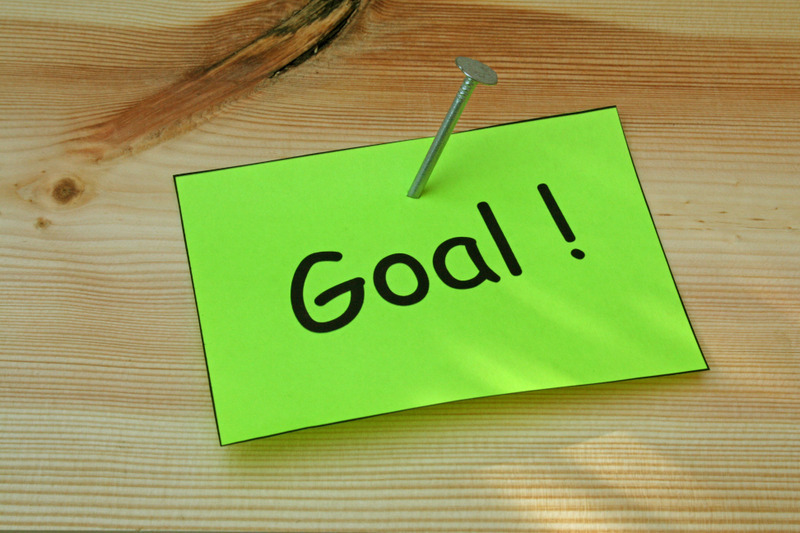 Setting goals can give you short-term and long-term motivation and focus. They help you set focus on the acquisition of required knowledge and help you to plan and organize your resources and your time so that you can get the best out of your life. Attitude plays a very big role in setting and achieving your goals. You must ask yourself if any part of you or your mind is holding you back from completing your goals. If you do have problems in these areas then the immediate thing to do is to address this problem. Before You Begin this Day . . . Wonderful post! Breaking down long term goals into smaller, more managble short terms goals is a good tip for everyone who wants to succeed.